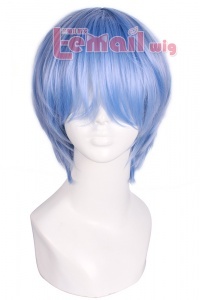 I wanted to review this wig because I really love it, It’s a very high quality wig.. 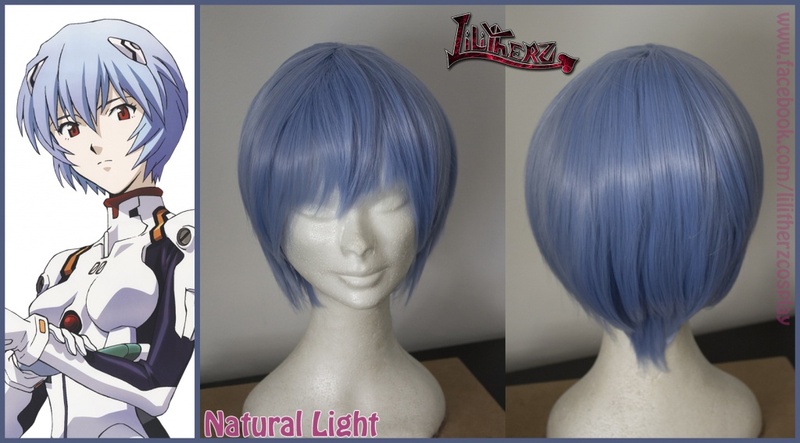 The wig is not shiny at all, it’s really soft and thick , even on top. Color and style are EXACTLY as the reference picture in the shop page. Of course, I must style it because the front bang was very long (up to my mouth), but It was very easy to made. I was a little disappointed with the shipping cost, but luckily I had no problems with customs. And wig quality worth every cent spent. I really like this fiber close up. 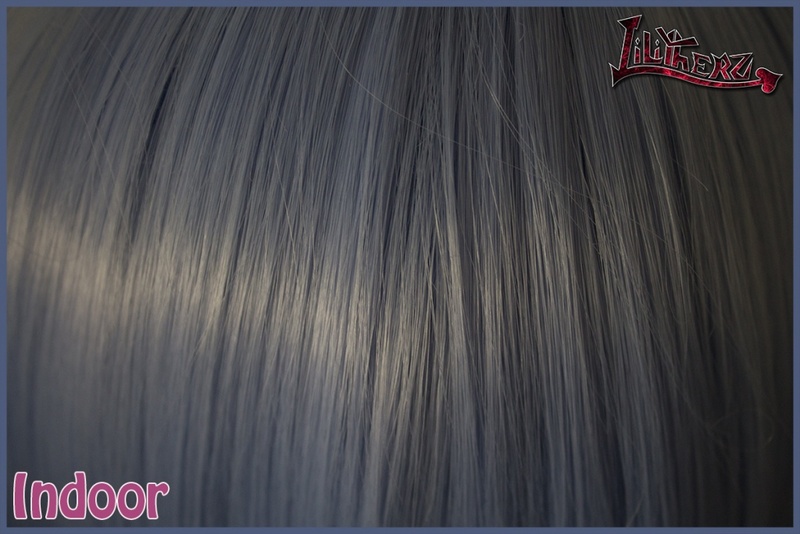 That wig has a lot of shades from grey-silver to sky blue/light blue. Indoor ( with poor light), it shows this amazing color that I (personally) love a lot. 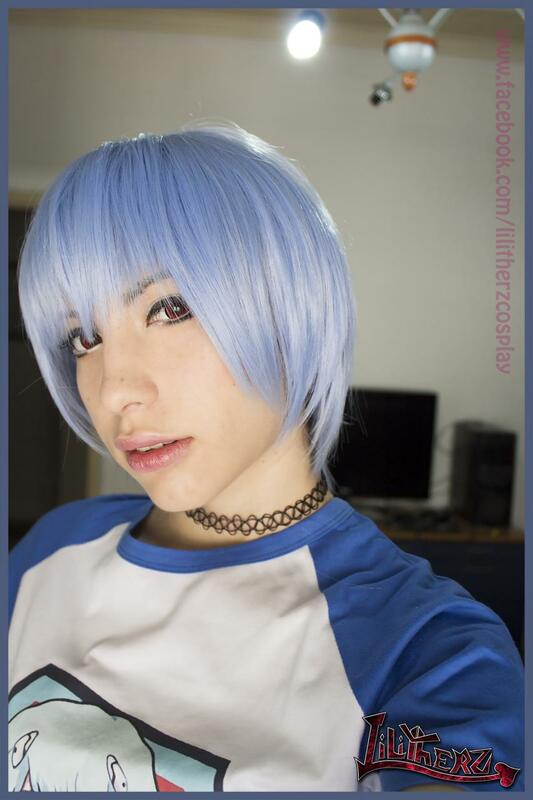 This entry was posted in Wigs and tagged 30cm fashion wigs, cosplay review, cosplay short wigs, cosplay wigs, fashion wigs, short wigs.